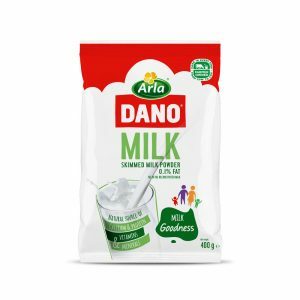 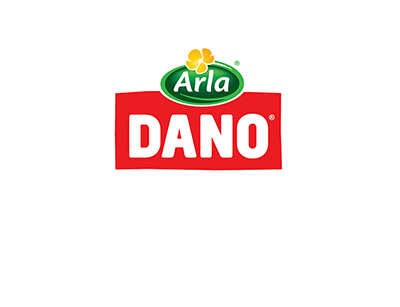 It is a highly nutritious milk powder that contains high quality vegetable oil and essential nutrients such as vitamin A, Vitamin D3 and calcium. 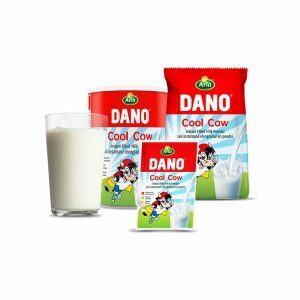 It is rich in all nutrients found in cow’s milk. 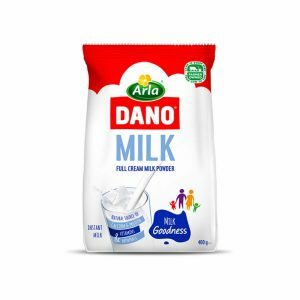 It contains all the goodness of natural milk and packed with essential vitamins and minerals like calcium, vitamin D, phosphorous, potassium and vitamin A and B. 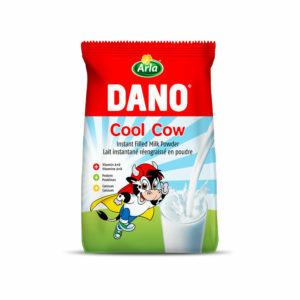 It is an excellent choice of milk powder with 0.1 fat. 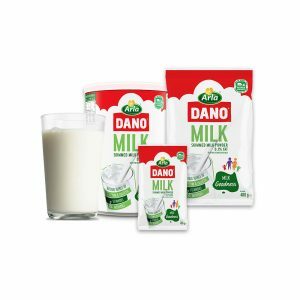 It is specially formulated for consumers who want to maximize the benefits of milk but minimize the intake of fats.